Political prisoners in T-Prison of Tarsus have been on hunger strike for ten days to protest against the prison conditions. 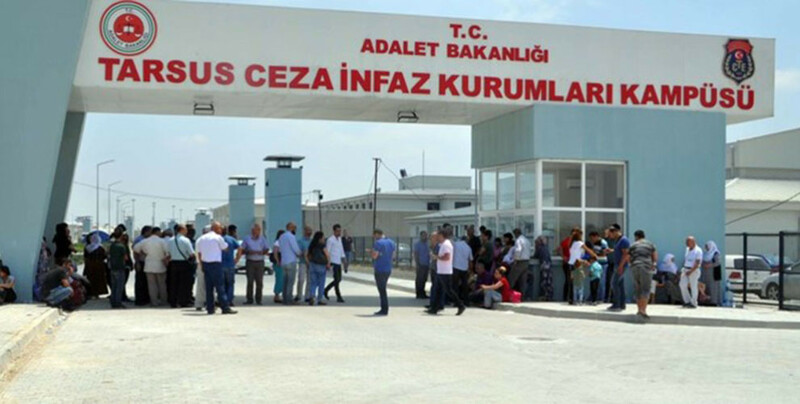 Tensions rose in the prison after the prisoners had denied the headcount in military form. 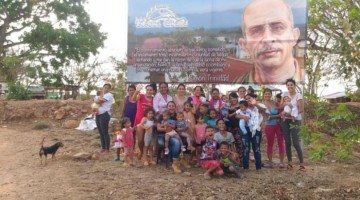 After prison guards stepped up repressive actions the prisoners started a hunger strike. 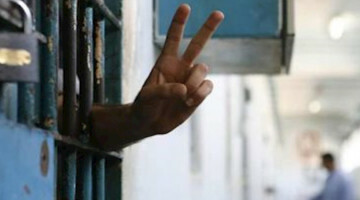 The hunger strike of the prisoners has been going on since 16 March. 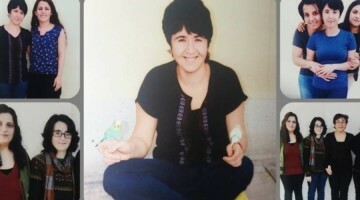 Tarsus T-Prisoner Cengiz Temel told his relatives that the detainees are facing degrading practices and the hunger strike will continue until the prison authorities stop the illegal activities in the prison. 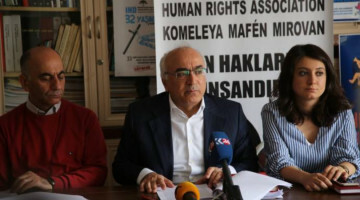 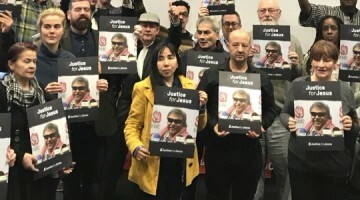 Temel urged the public and civil society to support the hunger strike activists.